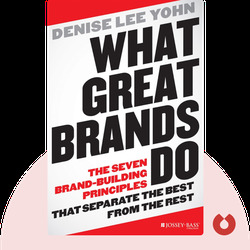 In What Great Brands Do, author Denise Lee Yohn draws on her over twenty-five years of experience in brand-building to demystify the branding process. 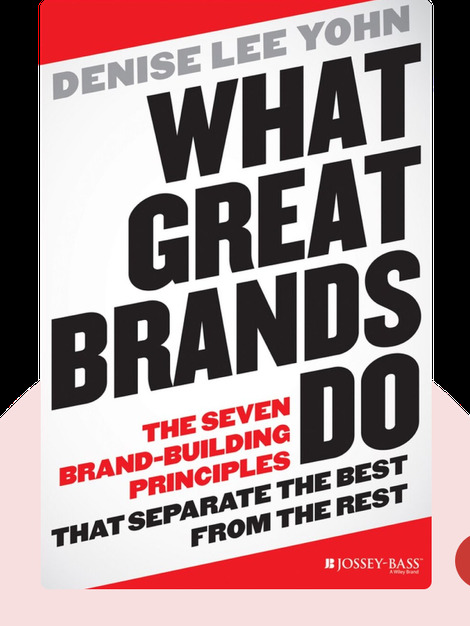 You’ll discover the main principles that have made brands such as Nike, Apple and Starbucks such iconic household names. Denise Lee Yohn is a recognized brand expert, speaker and writer who specializes in teaching companies how to implement their brands on an operational level. © Denise Lee Yohn: What Great Brands Do copyright 2014, John Wiley & Sons Inc. Used by permission of John Wiley & Sons Inc. and shall not be made available to any unauthorized third parties.